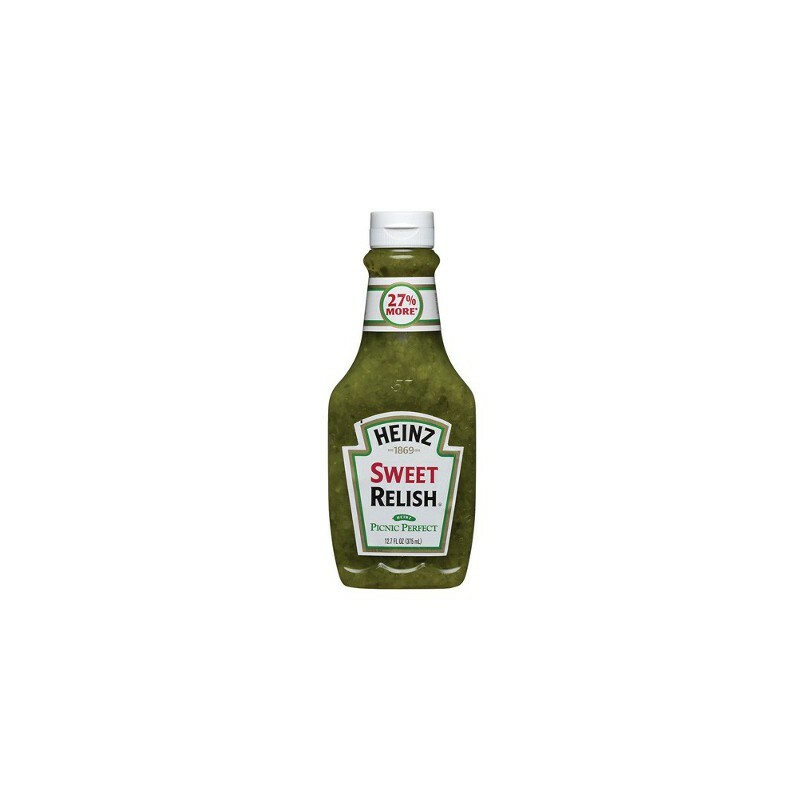 Your FAVORITE Heinz condiment is now available in a convenient squeeze bottle for less mess and more fun! 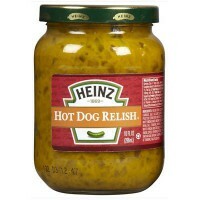 This sweet n' savory relish is an absolute must in American cooking. 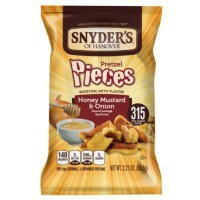 Apply liberally to hot dogs, hamburgers, tuna salads, egg salads, sandwiches, potato salads, and chicken salads, or mix with mayonnaise for a tasty hybrid condiment that goes with everything! 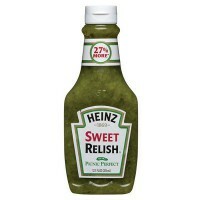 Kids and adults adore Heinz sweet relish! 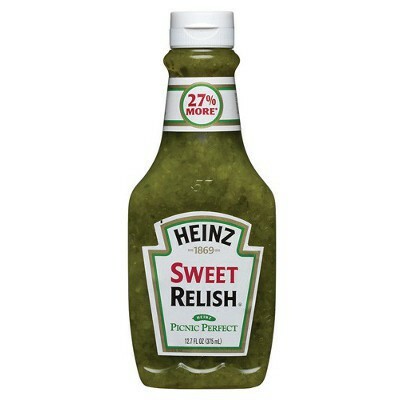 Relish stock (cucumbers, cabbage, water, salt, thickening agent E509), high fructose corn syrup, distilled white vinegar, preservatives E202-E211, thickening agents E412-E415, acidity regulator E522, dehydrated red bell peppers, turmeric extract, colors E102*-E133, natural flavors, emulsifier E433. *May have an adverse effect on activity and attention in children. Contains GMO. Nutrition facts (for 100ml): calories 133Kcal, total fat 0g (saturated fat 0g), total carbohydrate 33.3g (sugar 26.7g), protein 0g, salt 1.6g. Je l ai decouvert lors d un sejour au Canada. C est delicieux je le recommande surtout sur les hamburger et viande grillée. Pour sublimer les hot dog et burger. Super contente de ce produit ! Redonne du peps au sandwich burger hot-dog !